Laser Center of St Augustine has been offering laser hair removal services since 1999 – real pioneers in the industry! We pride ourselves on staying current and implementing the best equipment possible. 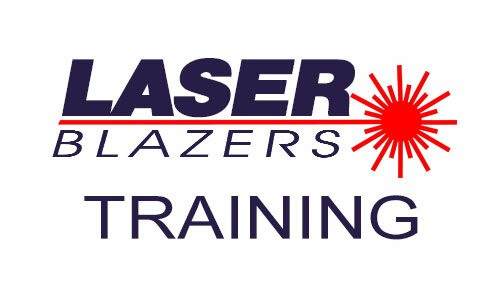 We offer a variety of laser services and laser training. Contact us here with any questions you may have. 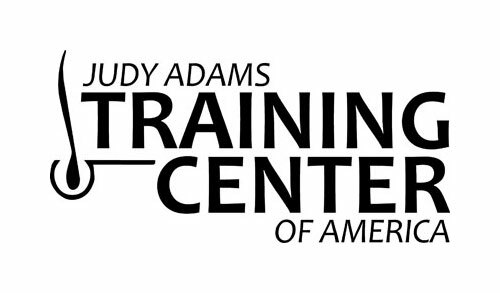 Judy Adams – LaserBlazers/Training Center of America is hosting 4 live events in 2018 in time for your Florida license renewal on May 31, 2018!